Natasha Munson was an entrepreneur, motivational speaker, and advocate for the homeless. Ms. Munson had a personal mission to "Empower the Community one spirit at a Time." Ms. Munson was a member of a prison ministry. 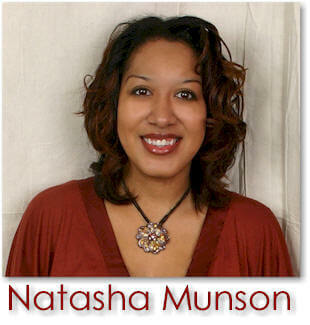 Natasha Munson died on Feb. 23, 2012, she was 39 years-old. Tell us how much you like Natasha Munson. 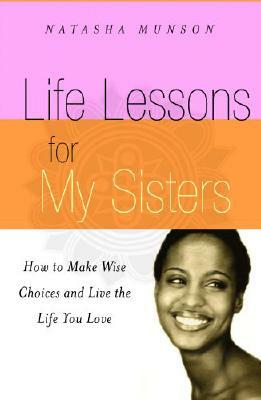 Life Lessons For My Sisters: How to Make Wise Choices and Live a Life You Love!